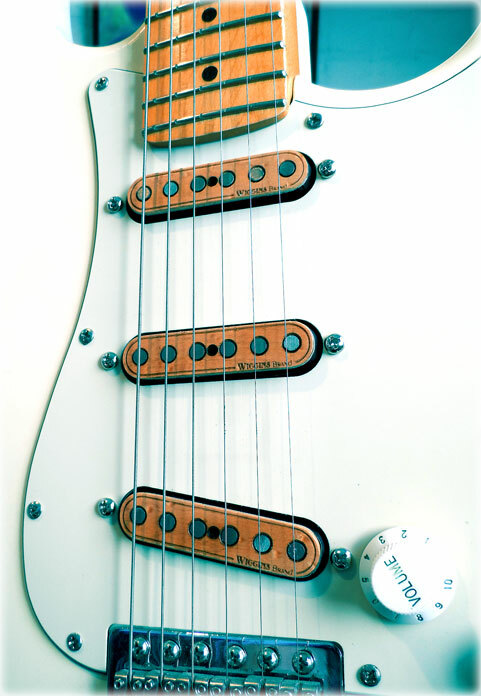 Thanks for visiting Wiggins Brand All Wood Pickups and Custom Glass Control Knobs. Use this form to send us an email, or sign up for our newsletter/sales notification. ***We're really good at responding to emails within 24 hours. Sometimes our emails get bounced, so check your spam. Thanks! Be sure to view our sound bites!